The incident involving Dancehall artiste, Stonebwoy and people representing Zylofon Media at the Champs Bar was “scary,” says Ghanaian Highlife legend, Kojo Antwi. He described as disturbing reports about gunshots during a confrontation over the ownership of a car. “I said, is that Ghana? 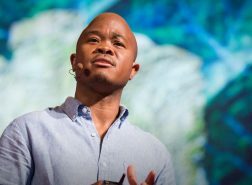 Is that happening in the industry that groomed me? It’s scary.” expressed Antwi to Lexis Bill on JOY FM Thursday evening. What was supposed to be a celebration of a new torchbearer and projector of Afrobeats and Afropop music, Kelvynboy from the camp of Bhimnation turned out into a brawl between Stonebwoy and Zylofon Media personnel. 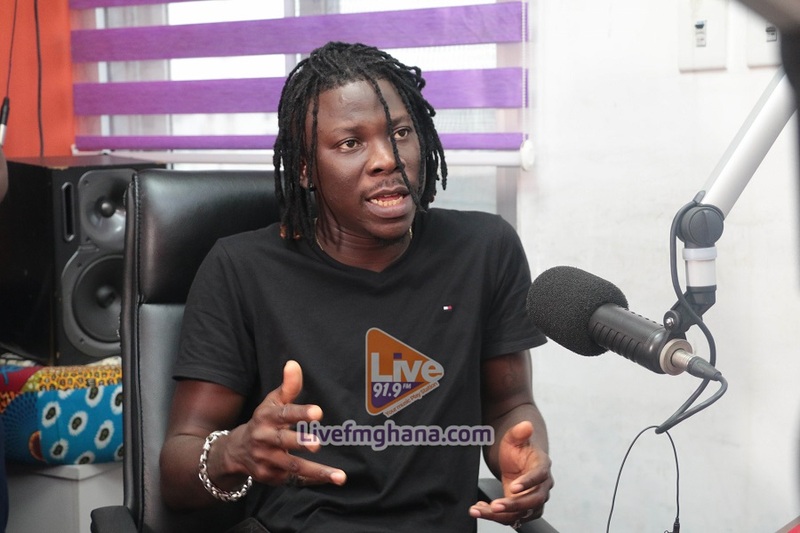 According to the source, Stonebwoy fired warning shots at the Champs Sports Bar and Grill, Paloma in Accra in an attempt to prevent Zylofon Media Executives led by Bulldog from confiscating his Mercedes Benz. Reports say, during the heated argument, the Artiste and Repertoire Manager of Zylofon Music, Bulldog was smacked in his face by one of Stonebwoy’s team. 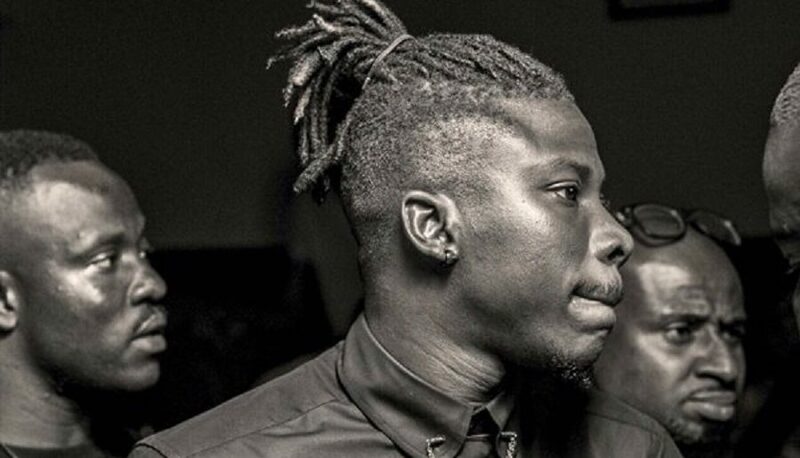 Stonebwoy’s younger brother was said to have been injured in the process and has filed a case of assault and theft against Bulldog at the Nima Police station. Students of University of Ghana’s Dr Hilla Limann Hall had organized the ‘Artiste Night’ concert held on Saturday to climax their Hall Week celebration Saturday night. 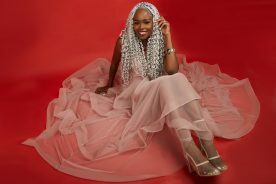 Our source narrating the circumstance leading to the brawl said, the event that had artistes including Stonebowy, Obibini, Joyce Blessing, Becca and Kumi Guitar billed to perform. Kumi Guitar and Obinini had as at 9 pm been set to take the stage to perform, but about 30 minutes later the gathering was informed that Stonebwoy had arrived and was ready to take the stage. 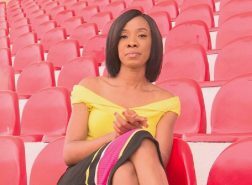 Suddenly, organizers of the event who are students of the Dr Limann Hall, started pulling down all Zylofon branded items including roller banners of the company and the Zylofon branded backstage canopy that served as a waiting space for billed artistes was carried far away into the dark. The MCs who were also in Zylofon branded T-shirts took off their shirts or turned it inside-out to hide the Zylofon inscriptions. Their action according to the organizers was because they’d been informed that Stonebowy was no longer with the Zylofon Music and that there was a feud between the two camps, adding that, the action was taken to prevent Stonebwoy from getting angry. Out of the blue, Bulldog, who is in charge of Artiste and Repertoire at Zylofon Media stormed the backstage shortly after minutes Stonebwoy mounted the stage and was informed about proceedings by Zylofon Music executives who were incensed over how their items had pulled off because of Stonebwoy. Bulldog then demanded to know where the Zylofon branded cars had been parked to avert the vehicles from being damaged, following which they were driven away. He still hovered around the venue to ensure all was well. An incensed member of the Zylofon team who’s said to be called ‘Chana’ spotted in a black Zylofon branded car informed the rest of the crew that ‘Chief’ had asked that they return to the office. He vowed to take ‘action’ after what had happened. Soon after Stonebwoy’s performance, he sped off in a black Mercedes Benz with two muscled men on a motorbike following closely behind to the Champs Bar to support his protégé at his ‘AfroBeats’ tour where the brawl with Zylofon Staff occurred after they reportedly accosted him.